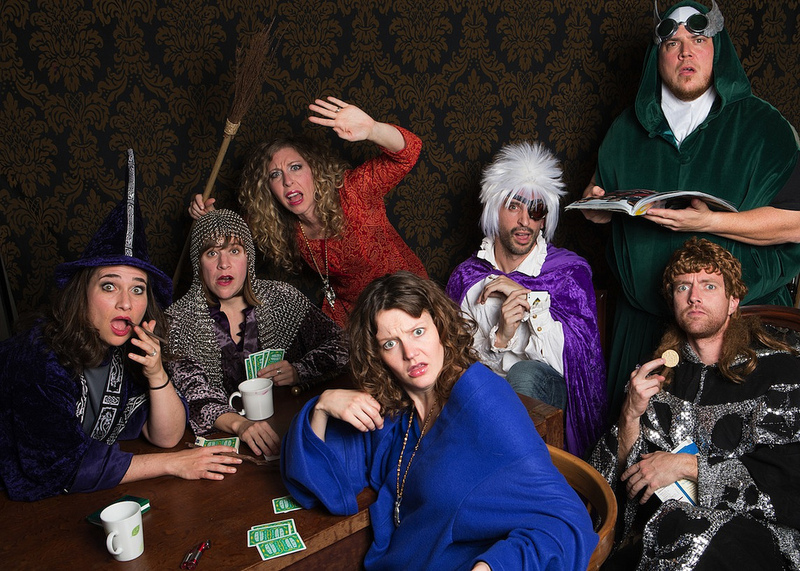 See the improv all-stars of Austin, The Known Wizards, headline this improv comedy showcase with spontaneous scenes, hilarious games, surprisingly good songs, and fantastic stories all made up on the spot based on audience input. You say it, we play it–like magic! 6:30 PM Free Improv Comedy Jam: Come by the Kleberg Lobby for some drinks and snacks while the Merlin Works instructors lead guests through some fun, short-form warm up games before…. The Known Wizards work their magic at WaffleFest!